Between wearing your dream dress, carrying flowers, being walked down the aisle, enjoying your first dance, and getting toasted with champagne, there are countless wedding traditions that you and your fiancé are going to love experiencing! But, there’s one tradition that’s starting to fade: not seeing one another before the ceremony. 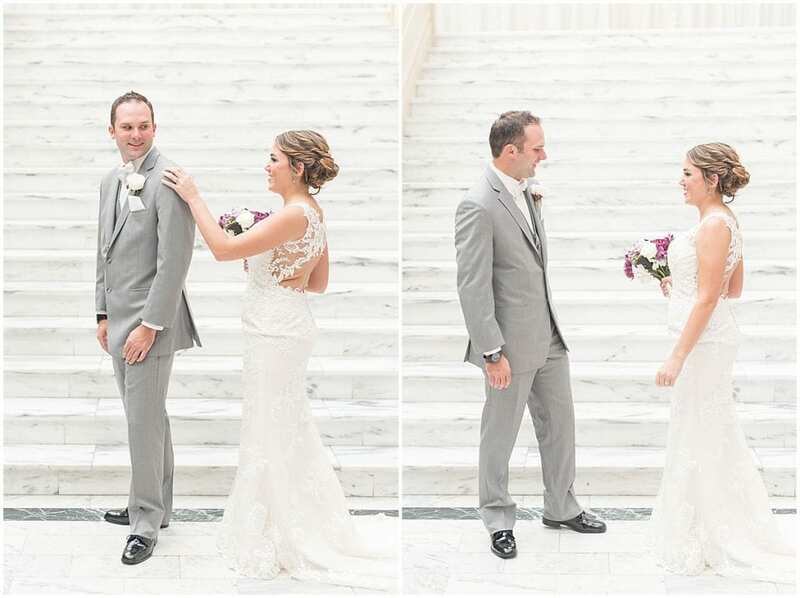 While some still say it’s bad luck for the groom to see the bride before walking down the aisle, first looks (seeing one another before the ceremony) are becoming more and more popular. 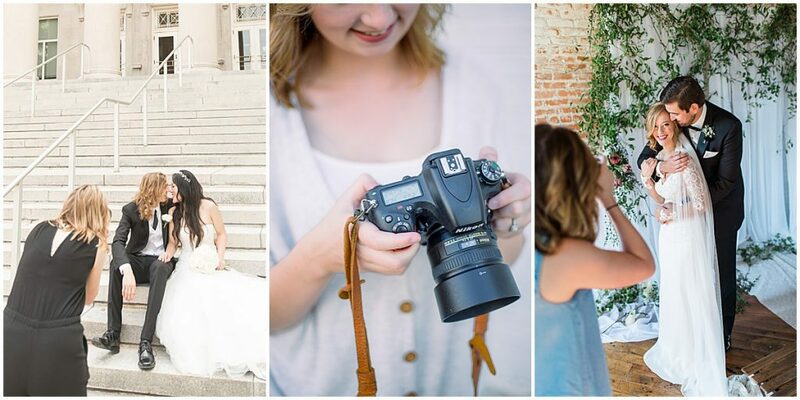 And, if you ask me—as a wedding photographer and recent bride—this is a good thing! So, in case you’re on the fence about a first look, here are five reasons to consider a first look on your wedding day! 1. You can share an intimate moment with your fiancé. It’s normal to have visions of yourself walking down the aisle to your fiancé and for your fiancé to dream of seeing you for the first time when the church (or venue) doors open. 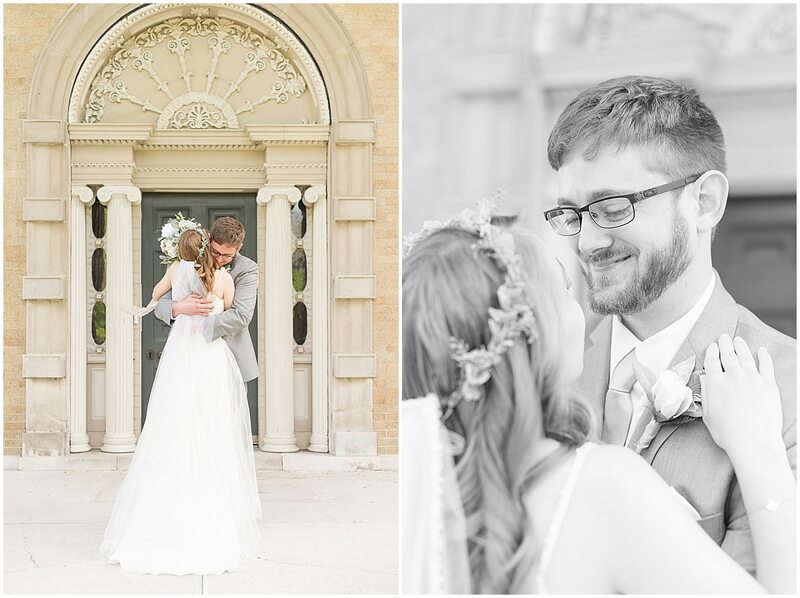 You’re probably both imagining lots of tears and a Pinterest-perfect moment. But, can I let you in on a secret? During all of the weddings I’ve shot without a first look, I can count on one hand how many times I’ve witnessed a groom get visibly emotional when his bride walks down the aisle. Now, this isn’t because these grooms aren’t excited. It’s because everyone they know is staring at them and waiting to see their reactions. This makes most grooms freeze up and nervous. Enjoy this special moment in private (while it’s photographed from a distance of course). 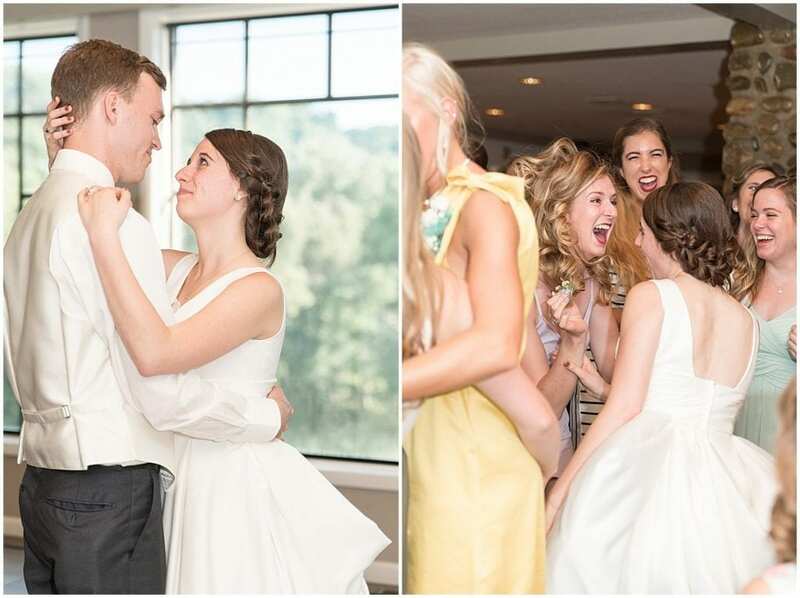 Witness your groom’s genuine reaction to seeing you in your wedding dress for the first time because he won’t have so many eyes on him and feel pressured to give a performance-worthy reaction. Share a moment alone to calm your nerves (No matter how sure you are that you’ve found the one, you’ll have butterflies the morning of your wedding!) and feel 100% ready when you exchange your vows in front of your family and friends. If your groom is on the fence about a first look, share these benefits with him. There’s a good chance he’ll get on board when he discovers how much stress a first look can relieve! 2. You can spend more time with your new spouse on your big day. And, this makes complete sense when you think about it. If you and your fiancé don’t see each other until you walk down the aisle (which will likely be in the late afternoon), you’ll spend a very large chunk of your day apart. 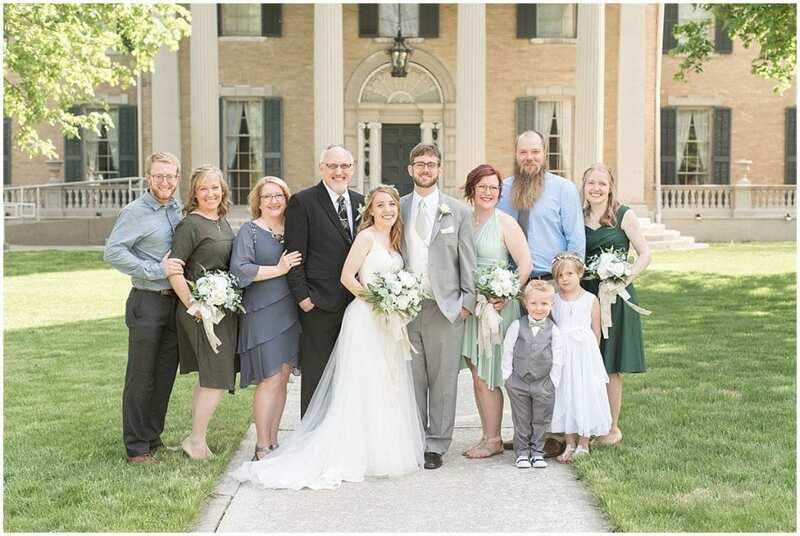 Then, after your ceremony, you’ll need to start photos immediately so you can get through family, bridal party, and bride and groom photos as quickly as possible so your guests don’t feel neglected. 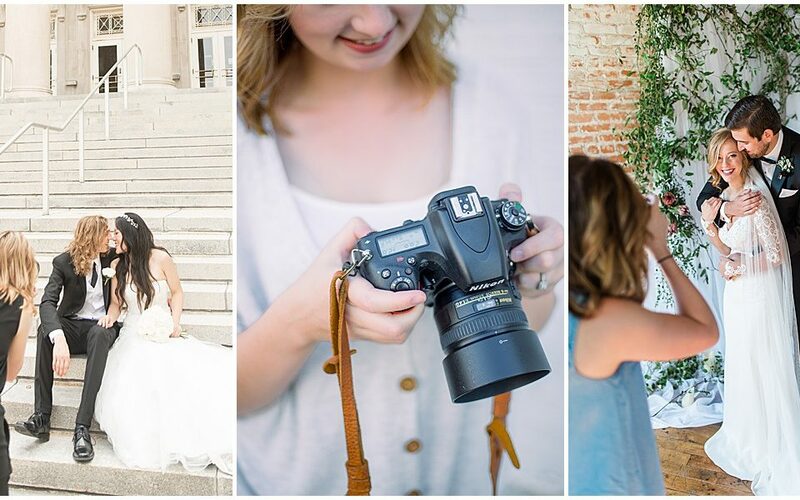 Wondering which family photos should be taken on your wedding day? Here’s a template that’ll help you get started! Then, when your reception starts, your guests will want to visit with you. 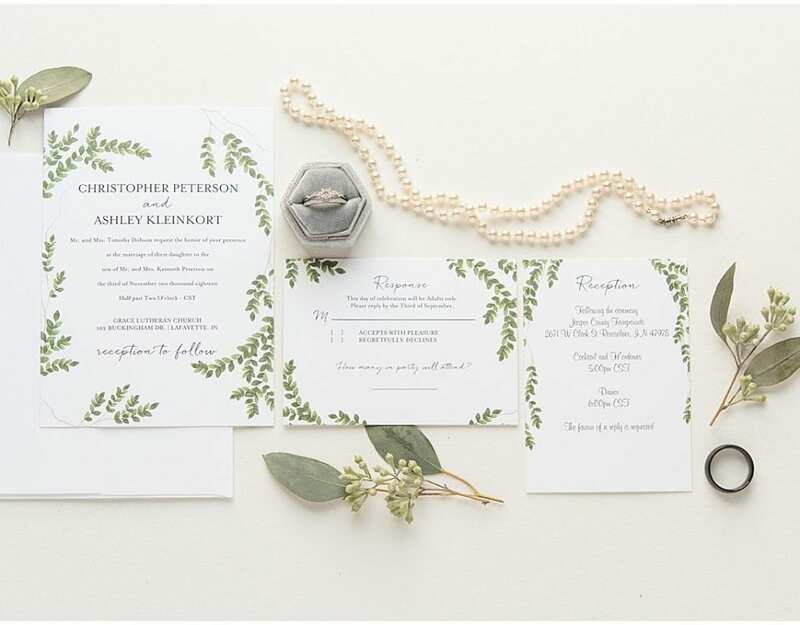 While you and your groom can absolutely visit tables together, you won’t have much time to actually chat with one another and may even end up on opposite sides of your celebration talking to different guests. With all of this rushing around, you and your new spouse will spend very little time together, and the time you do get to spend together will likely feel rushed. I don’t know about you, but that’s not how I wanted to feel on my my wedding day! With a first look, you’ll be able to see your fiancé much earlier in the day. 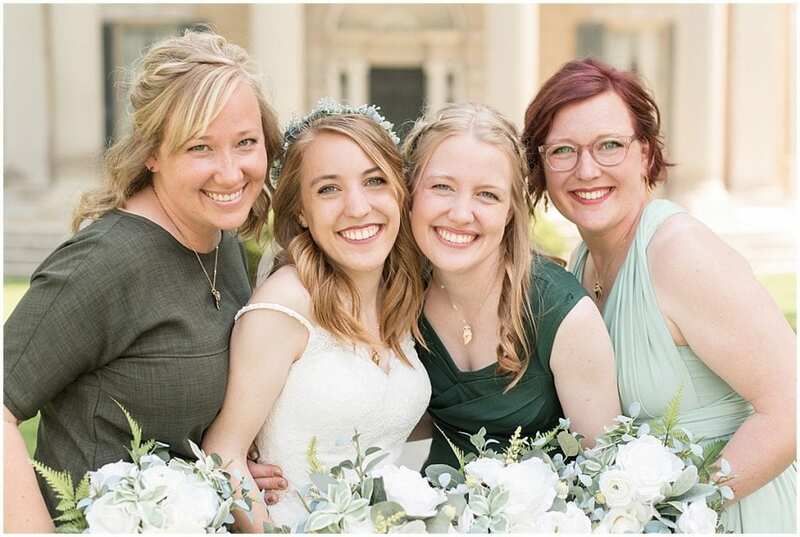 This will, then, allow you to knock out most of your photos before the ceremony and give you a little breathing room between your ceremony and reception, where you and your new spouse can enjoy each other’s company! 3. You can get to your reception faster. Your ceremony is the most important part of your wedding day. After all, it’s when you’ll become husband and wife! However, your reception will be the most fun part of your day. And, you and your guests should get to enjoy your reception as much as possible! When you opt for a first look and take most photos before your ceremony, you can easily make your grand entrance to your reception within an hour of your ceremony ending. That said, without a first look, you’ll likely be looking at at least a two-hour gap between your ceremony and reception. This is by no means the end of the world, and your guests will understand, but they will likely be getting very restless by the time you arrive to the party. 4. You can add flexibility to your schedule. 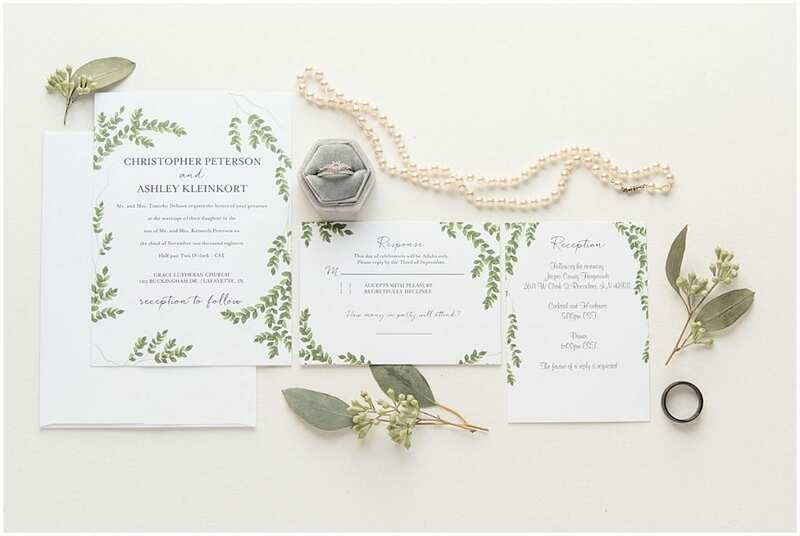 While you can create a perfect, detailed, well-communicated wedding day timeline, you should know that no wedding in the history of weddings has ever gone completely according to plan. I mean, a bridesmaid passed out during our ceremony. No joke! With this in mind, your schedule will get “off” somewhere. Maybe hair will take longer than your stylist anticipated. Perhaps a groomsmen will be late. Maybe your flower girl will need a nap. Or, maybe rain will roll in when it’s time for bride and groom photos. Without a first look, any of these occurrences can throw off your schedule. But, because a first look allows you and your fiancé to see each other earlier in the day, you can easily adjust your itinerary if you need to. For example, let’s say you want to take bridal party photos before the ceremony, but a groomsmen gets stuck in traffic and is late. Or, let’s say that looking at the forecast, it’s clear that rain is going to roll in when you’re scheduled to take bride and groom photos after the ceremony. In either situation, no big deal! If you opt for a first look, your photo schedule can easily be rearranged to ensure that you get all the photos you need. 5. You can avoid a tradition that’s actually not so sweet! The number one argument that brides and grooms have against a first look is breaking tradition. I totally get this, but most brides and grooms don’t know how the tradition of not seeing one another before their wedding began. This tradition originated when arranged marriages were common. At that time, marriages were essentially a business transaction between families. A bride’s parents wanted to marry their daughter off to a wealthy, land-owning man, and a groom’s parents wanted their son to marry a woman with a large dowry. 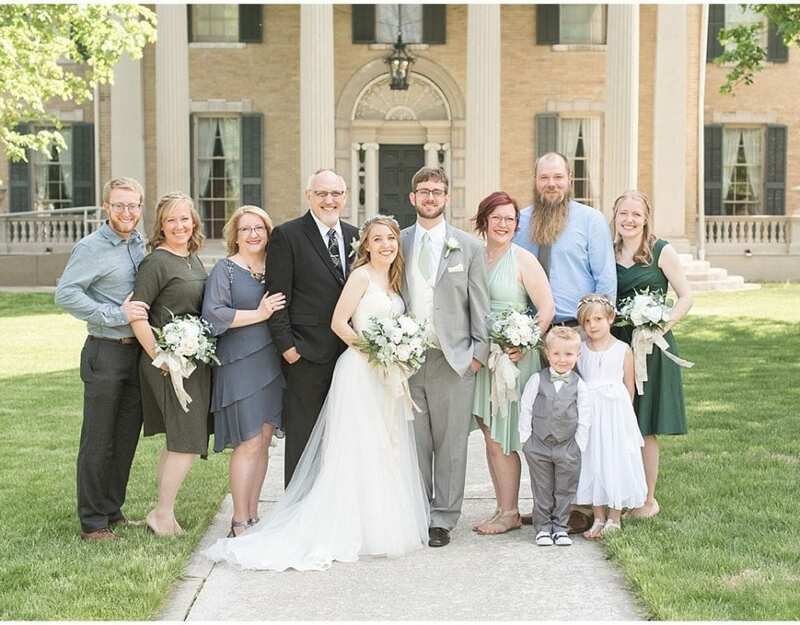 And, because the bride’s parents were worried the groom might see their daughter and change his mind, couples didn’t meet until their ceremony. That’s right. A bride would walk down the aisle to a man she’d never met! And, to ensure that the groom didn’t run during the ceremony, brides wore veils (This is how the veil tradition began!) so the groom couldn’t see her face entirely. The veil wasn’t removed until it was time for the kiss, and at that point, the bride and groom had said their vows and were legally married, so there wasn’t anything the groom could do to back out of the arrangement at that point. I understand wanting to stay true to traditions; however, this tradition is pretty sad. I promise that if you and your fiancé see one another before your ceremony, this won’t bring bad luck or affect your marriage in anyway. Because, well, your groom isn’t going to run. He already knows he wants to spend his life with you! 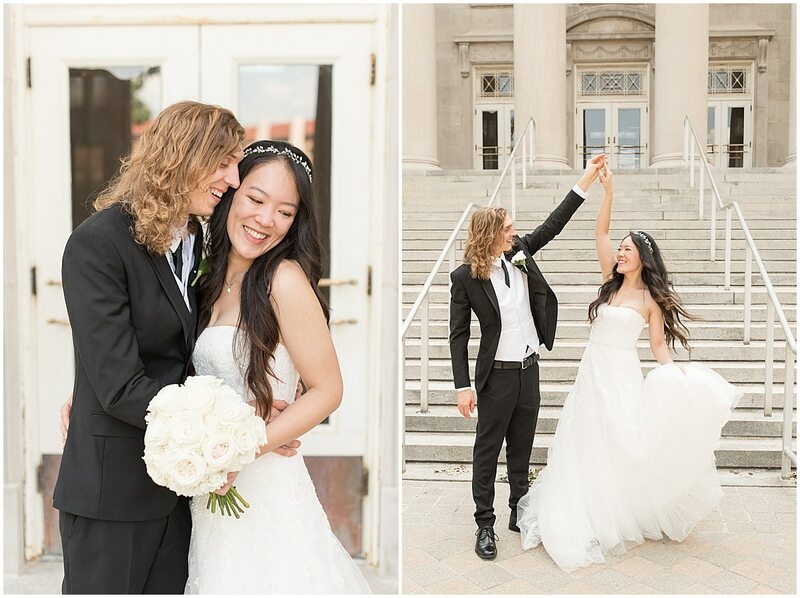 As a wedding photographer and recent bride who chose to see her husband before our ceremony, I can’t recommend first looks enough. They relieve so much stress and will allow you to enjoy your wedding day to its fullest. I hope you’ll take these five reasons to consider a first look on your wedding day to heart and ultimately choose whichever option (sticking to tradition or opting for a first look) is best for you and your fiancé!